Nassim was previously a member of BlackRock’s Institutional Client Business, responsible for covering Global and UK based insurance companies. As part of his role, he was in charge of developing business relationships and providing solutions to clients. Nassim is passionate about markets, economics and politics. 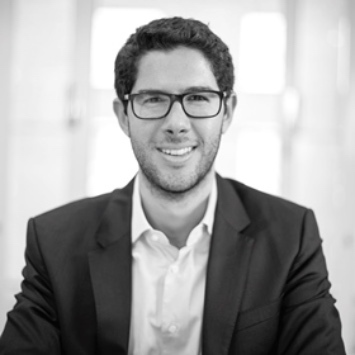 He joined BlackRock after completing his MSc in Finance with Distinction at Imperial College London in 2014 where he worked in partnership with a VC firm researching for opportunities to get involved in Bitcoin mining. Nassim is a CFA Charterholder.